JCPenney-loving parents rejoice: the company recently announced its expansion into the baby product sector for 500 of its store locations (out of the 850 total stores across the U.S. and Puerto Rico) — particularly in areas close to previous Babies “R” Us and Toys "R" Us locations before the children’s stores went out of business earlier this year. 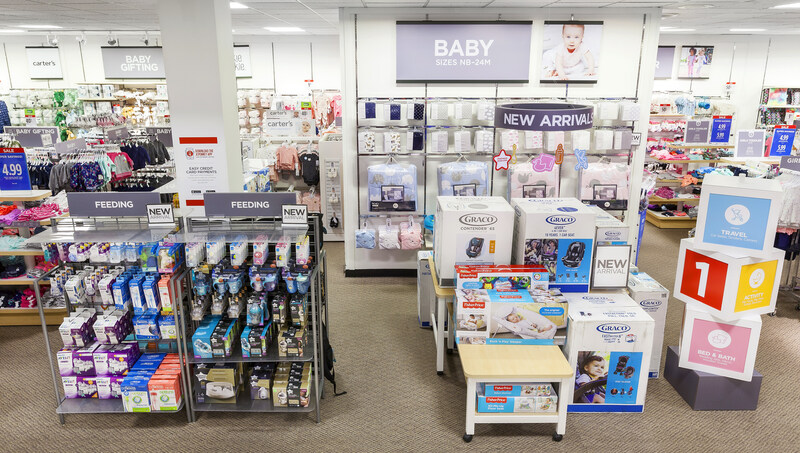 Strategically scheduling the launch to coincide with the company’s annual “Baby Sale,” JCPenney’s baby shops will be displayed alongside baby apparel and supplemented by new-and-improved signage and graphics. For added convenience, most of the inventory on display will be stocked and ready for shoppers to bring home on the same day. Learn more about JCPenney’s expansion here.